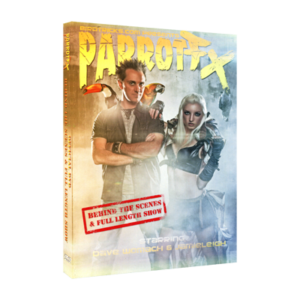 Dave Womach gives you a behind the scenes look at the madness of producing his 5-Star Award Winning Show, ParrotFX 2012. 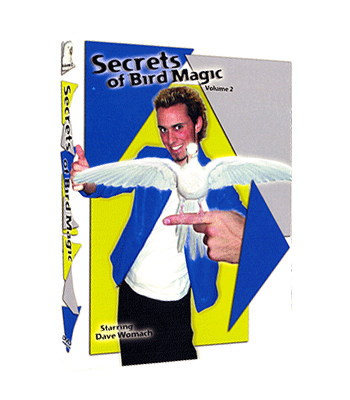 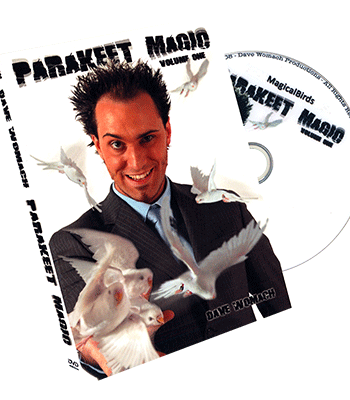 He combines the art of magic with the edge of rock and roll, and the finely tuned skills of his flock of parrots. 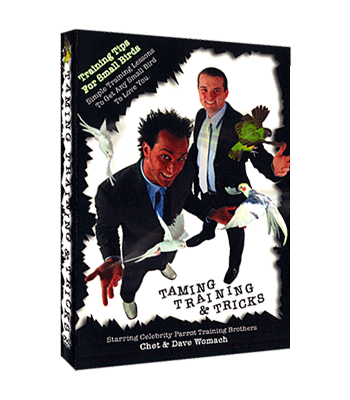 Experience what it really takes to put on a one of a kind production show, and see the full length show at the conclusion.